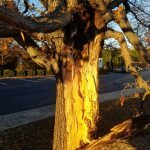 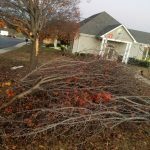 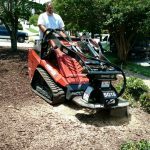 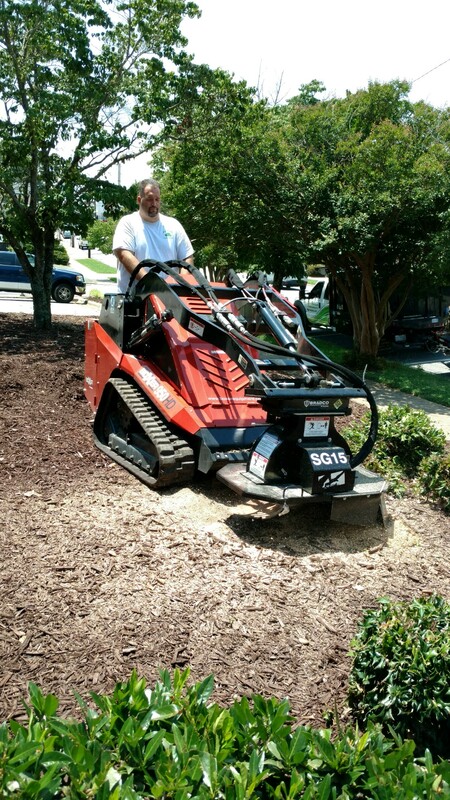 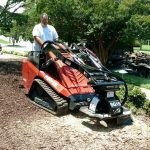 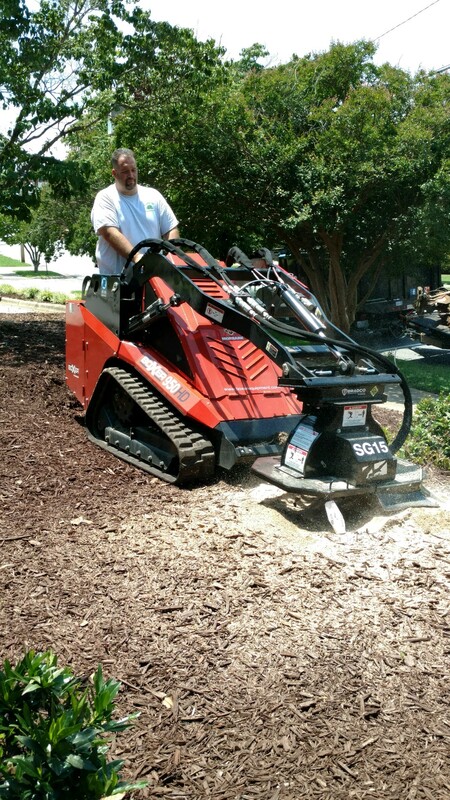 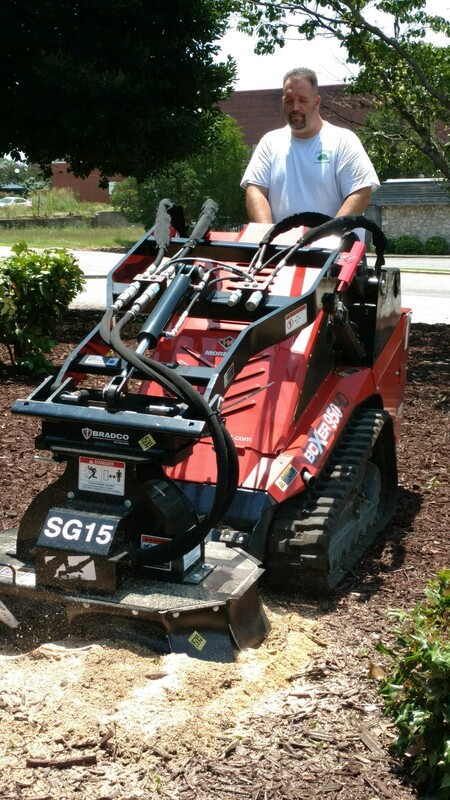 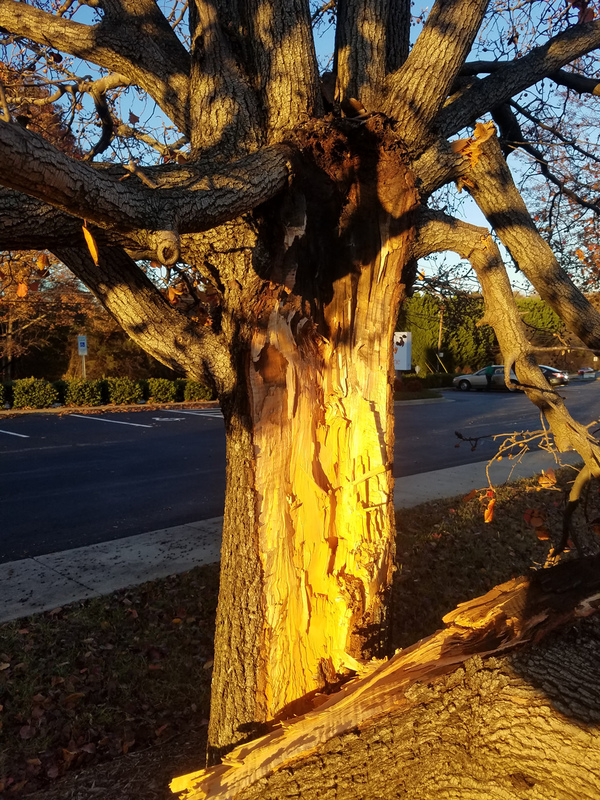 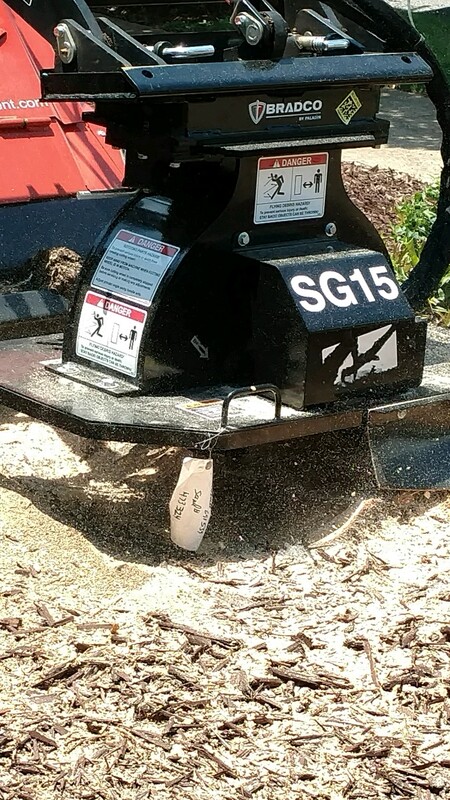 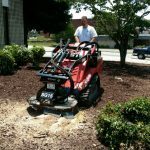 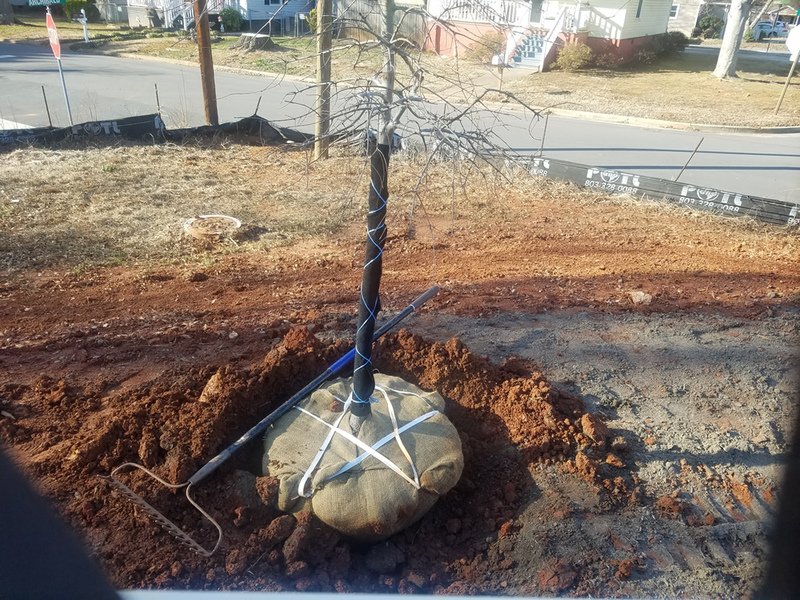 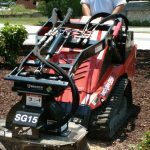 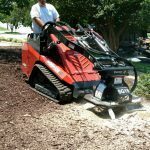 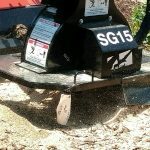 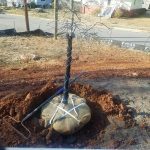 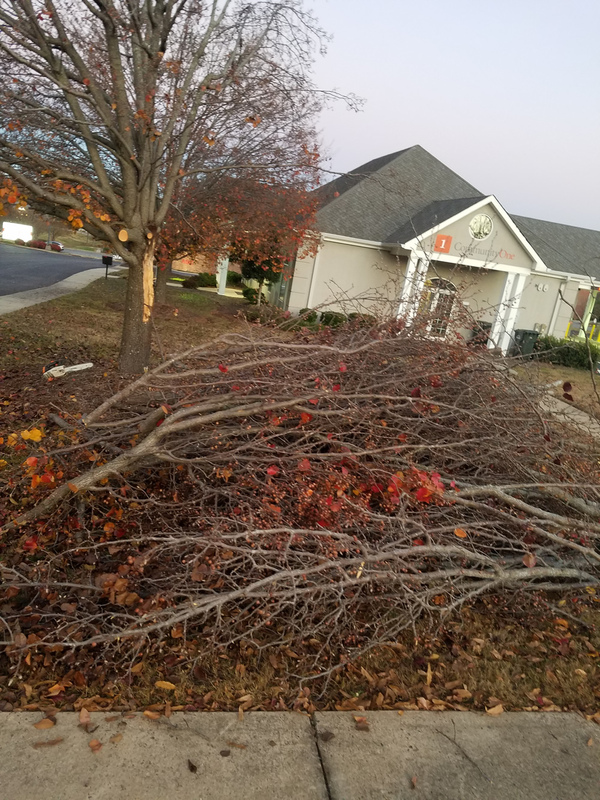 Tree Care – A Plus Lawn and Landscaping – Gastonia N.C.
We now offer full service tree trimming, tree removal, stump grinding and more. 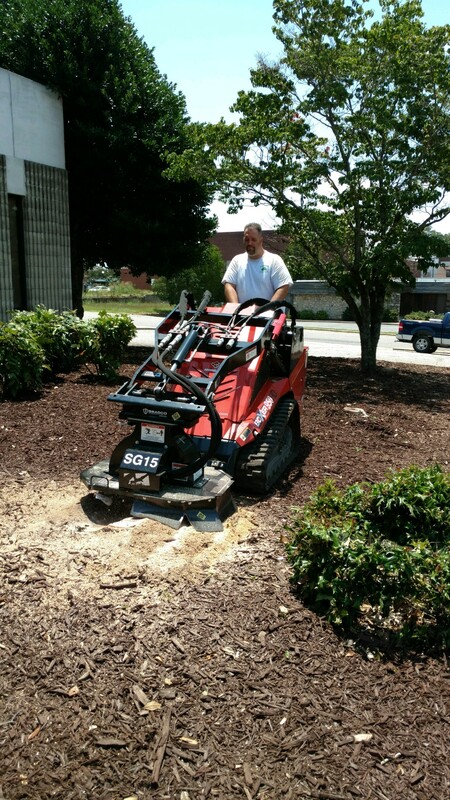 The directional boring allows us to pneumatically bore a 3″ hole under any walkway/driveway/roadway/etc. 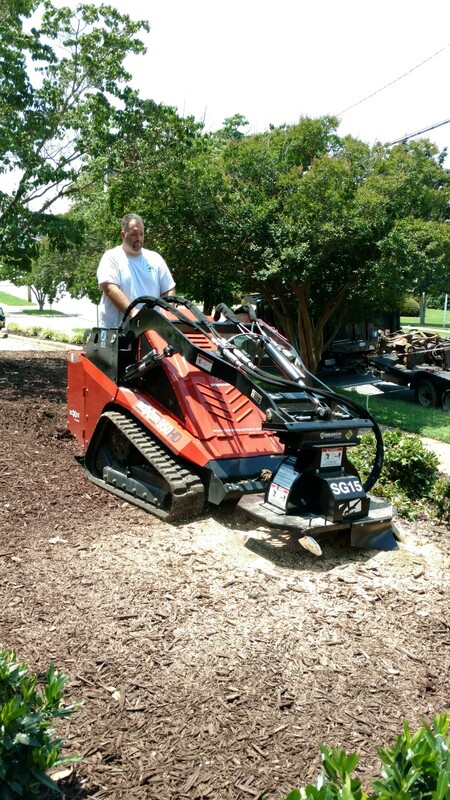 The hole size allows for a 2 1/2″ pipe to be installed for utilities, irrigation, drainage, etc.